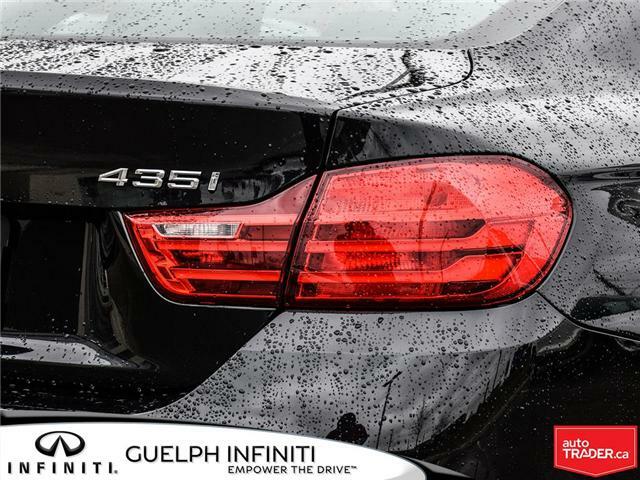 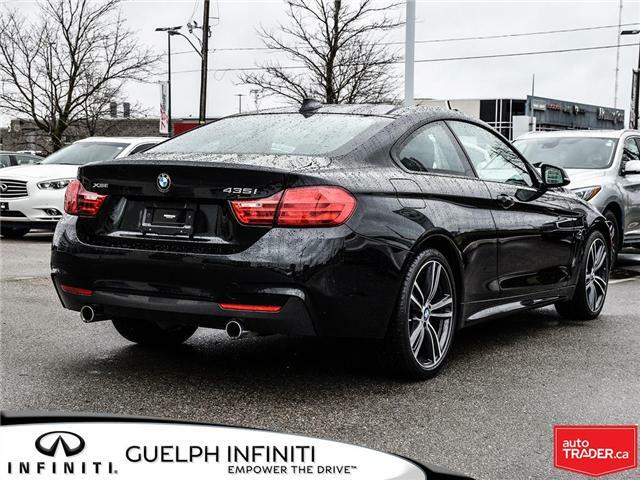 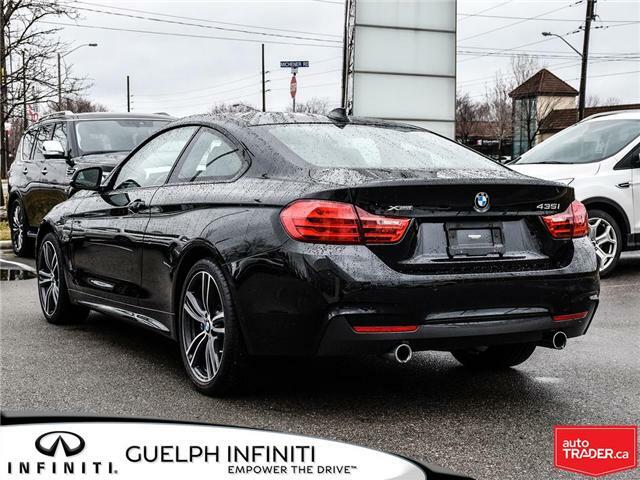 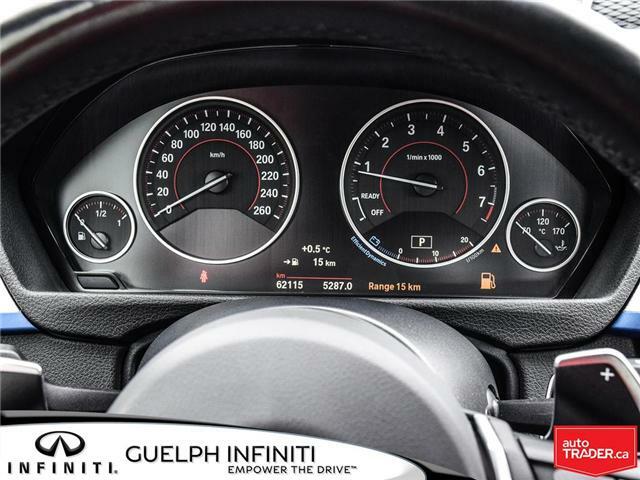 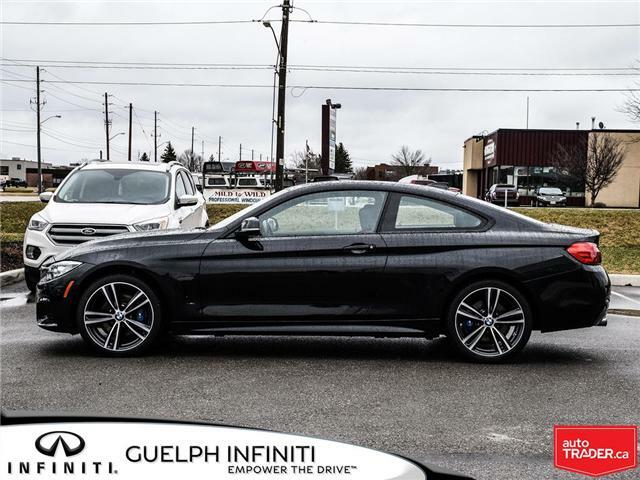 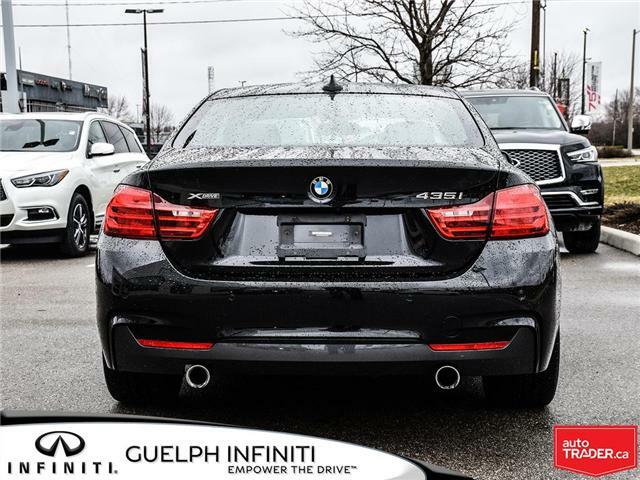 This ONE OWNER, Very clean; non-smoker 435I comes with the M Performance package! 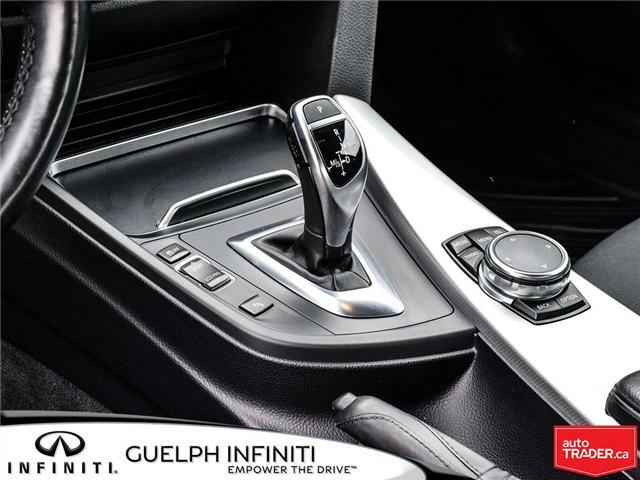 What does this get you? 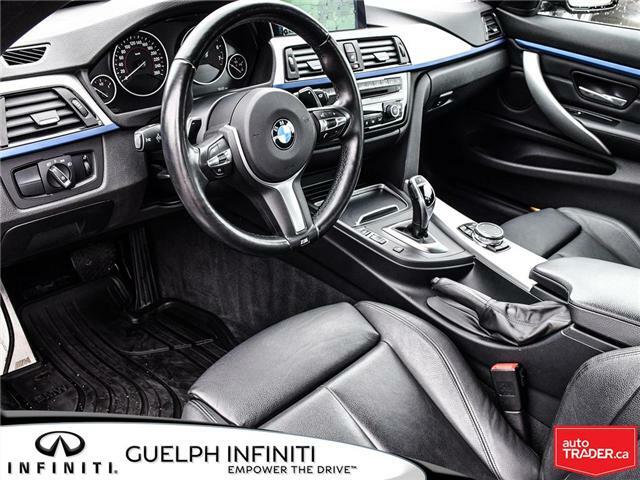 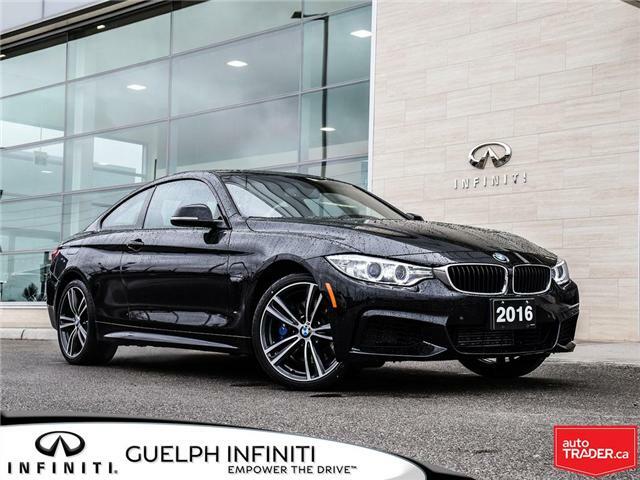 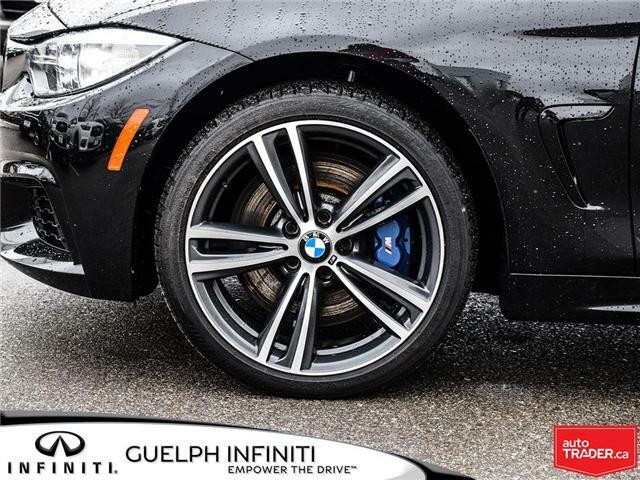 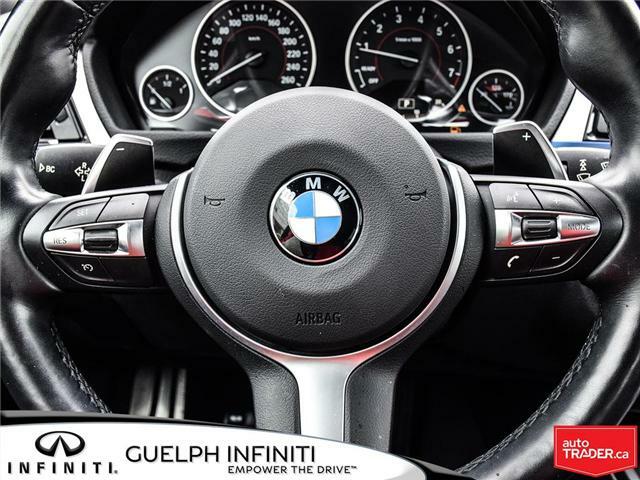 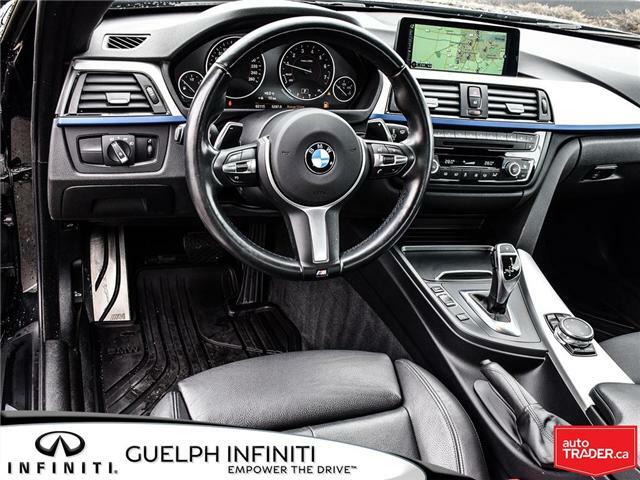 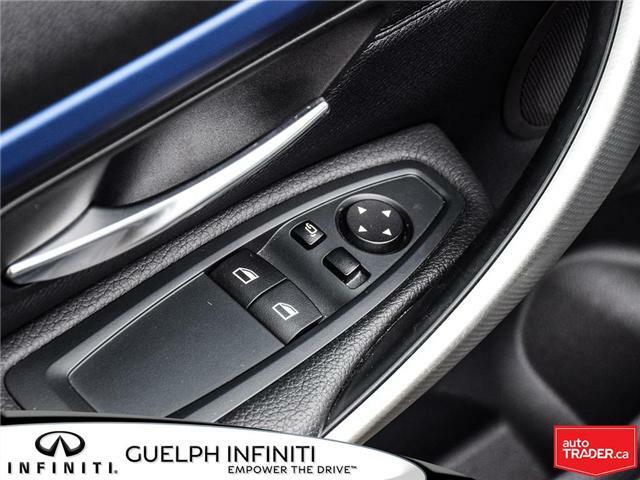 M Sport Brakes colour matched with the interior trim; Adaptive M Suspension, Variable Sport Steering; and 19-inch M Double spoke Bicolour orbit grey wheels! 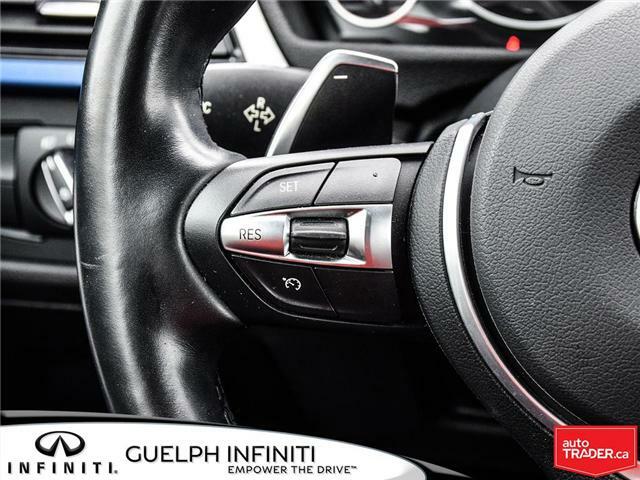 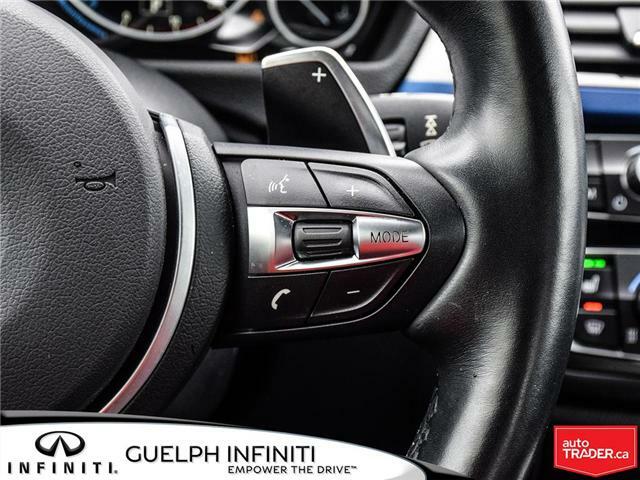 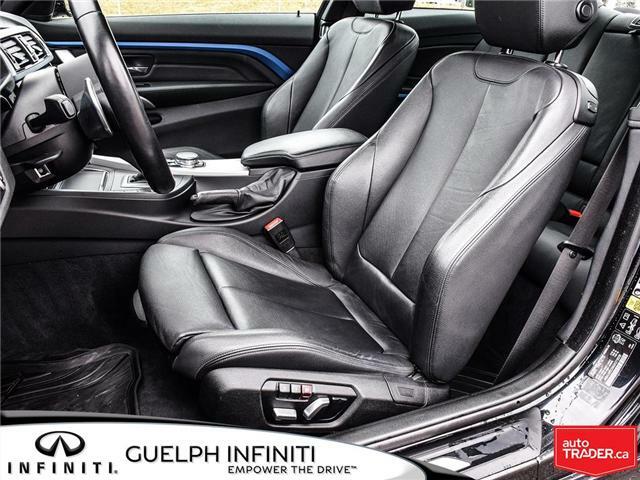 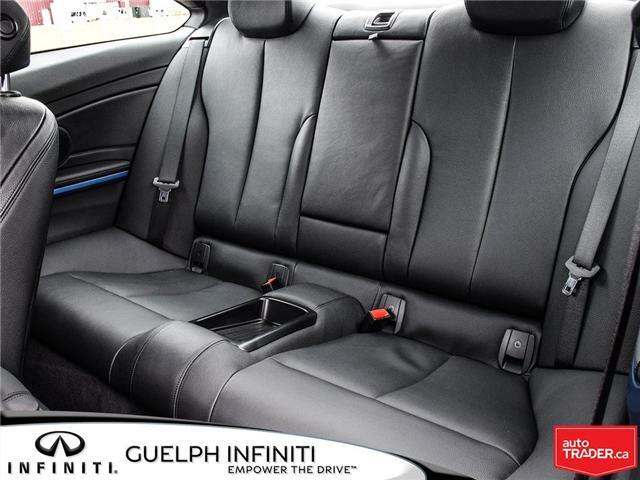 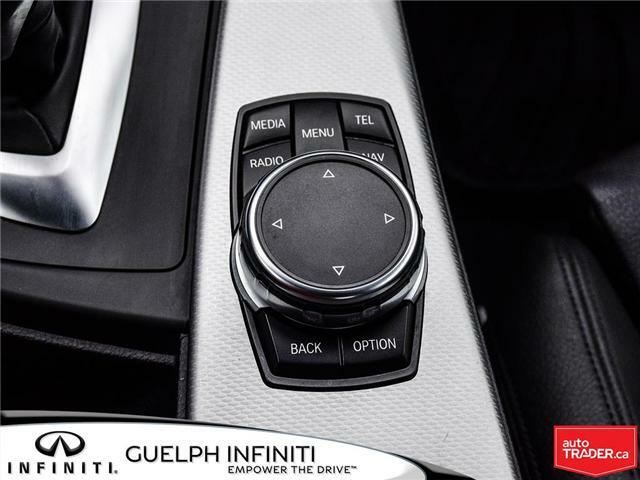 Other features you will love include the heated power leather seats with memory functions and lumbar support for the driver; automatic dual zone climate control; a tilt and telescoping leather wrapped steering wheel with paddle shifters; cruise; audio; and Bluetooth controls. 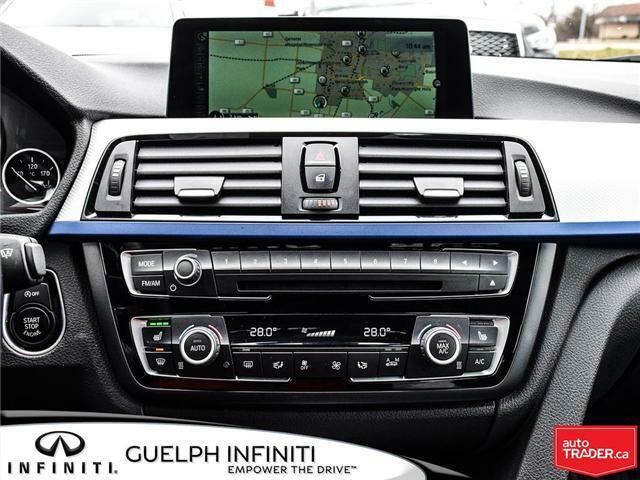 You also get an autodimming rear-view mirror; and a large screen infotainment system with Navigation! 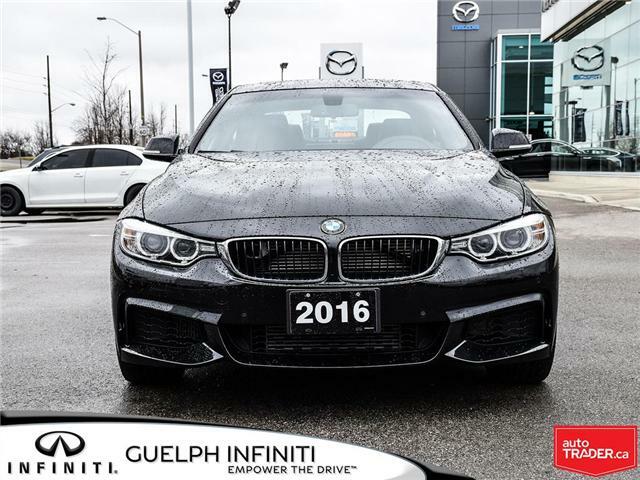 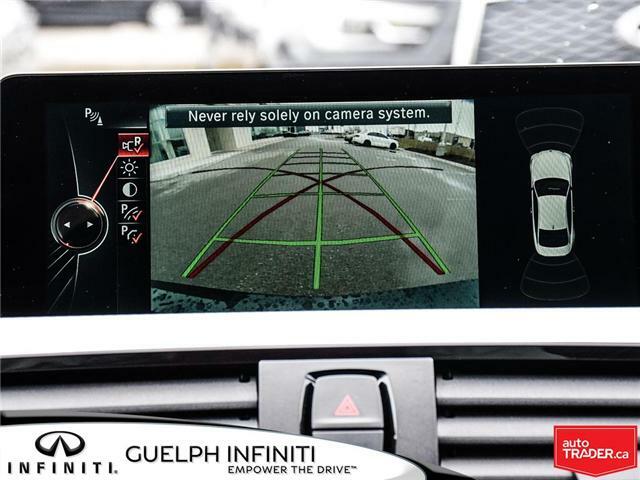 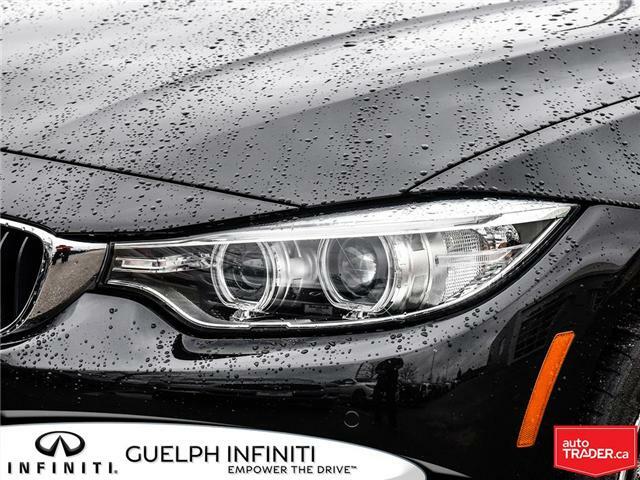 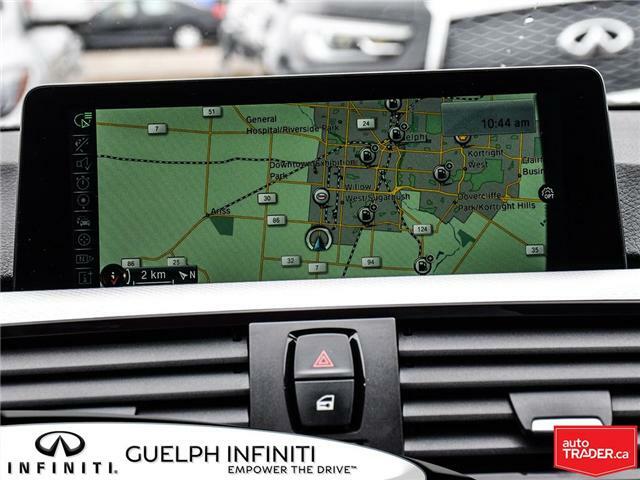 On the exterior you will love the automatic headlights; power glass sunroof; and front and rear sonar system with back-up camera to help make parking a breeze!